The AMSP offers professional development for teachers of maths at Key Stages 3 and 4. These opportunities are often free and, in some cases, additional subsidies are available to enable more teachers to participate. The Teacher Events Calendar below provides details of all of our professional development events, including a range of opportunities designed and delivered according to local need by our local Area Coordinators, such as one-day Higher Tier GCSE Mathematics courses. It is followed by details of our standard courses. GCSE Mathematics is more demanding than ever, with new Higher Tier content supporting a national drive to increase the number of students studying maths post-16. This day follows the development of quadratics from Key Stage 3 to A level Mathematics, considering a range of ideas whilst also reflecting on the teaching and consider the 'big picture' of each topic within the wider curriculum. It forms part of our Discover GCSE Maths suite of courses, aimed at supporting teachers’ own understanding of key Higher Tier topics, so that they can confidently lead their students through GCSE into studying post-16 maths. 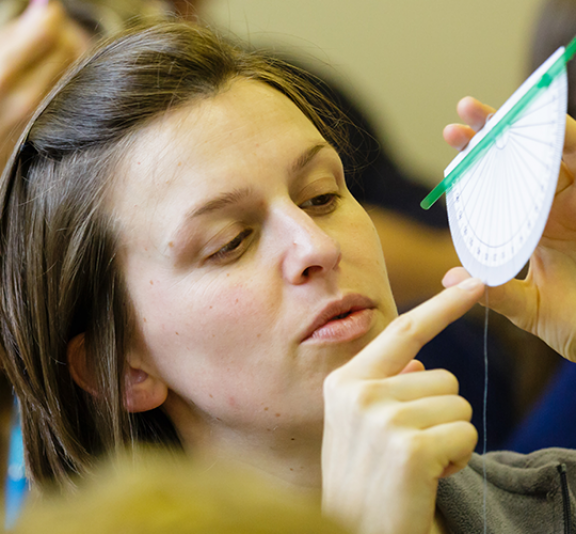 This day follows the development of trigonometry from Key Stage 3 to A level Mathematics, considering a range of ideas whilst also reflecting on the teaching and consider the 'big picture' of each topic within the wider curriculum. It forms part of our Discover GCSE Maths suite of courses, aimed at supporting teachers’ own understanding of key Higher Tier topics, so that they can confidently lead their students through GCSE into studying post-16 maths. This one-day course focuses on developing technology skills for secondary education teachers. A free one-day professional development conference, designed for teachers of GCSE maths. A key part of the new GCSE is linking across different areas of the curriculum. Making Connections aims to share ideas and strategies to support teachers in developing their students' cross-subject skills. The conference covers content that is relevant to all GCSE specifications.